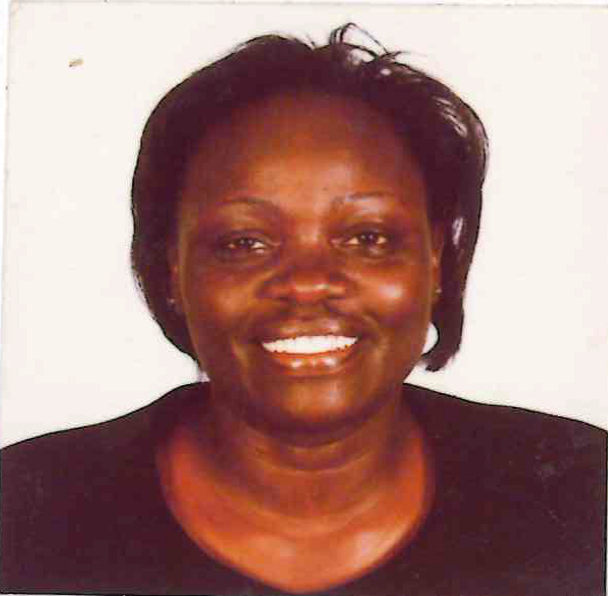 Elsie Opiyo Newa is a Counselling Psychologist. She is both a Career Counselor and a Psychological Counselor. She is completing her Ph.D. studies in Psychology having done an M.A Counselling Psychology and an MBA. She has taught Business in Strathmore University and University of Sunderland. She currently works as a lecturer at USIU. Elsie has a vast experience in Administrative work and coordination having risen through the ranks from Administrative Assistant in Academic Affairs, Academic Advising, Career Counselling and Internship administration where she placed many students for internships and jobs and built lasting relationships with employers for USIU. She has also Coordinated International workshops such as the American Political Science Association (APSA) workshops, Social Science Research Council (SSRC) Next Generation Workshops and the Arica Peace network (APN) workshops. An evaluative study of the United States international university –Africa’s internship program. Won an Internal Grant on Evaluation of the Internship program in universities in 2017. Assessing Higher Education. Relevance of Vision and Mission statements at University. Case Study: United States International University. (Published in the journal of Language, Technology & Entrepreneurship in Africa. (JOLTE) 2009 Volume 1. Number 2. Case Study: United States International University. (The journal of language, Teaching & Entrepreneurship in Africa. (JOLTE) 2012.